LESS is more when it comes to beauty this winter- and that’s why our skin has to be in tip-top shape. 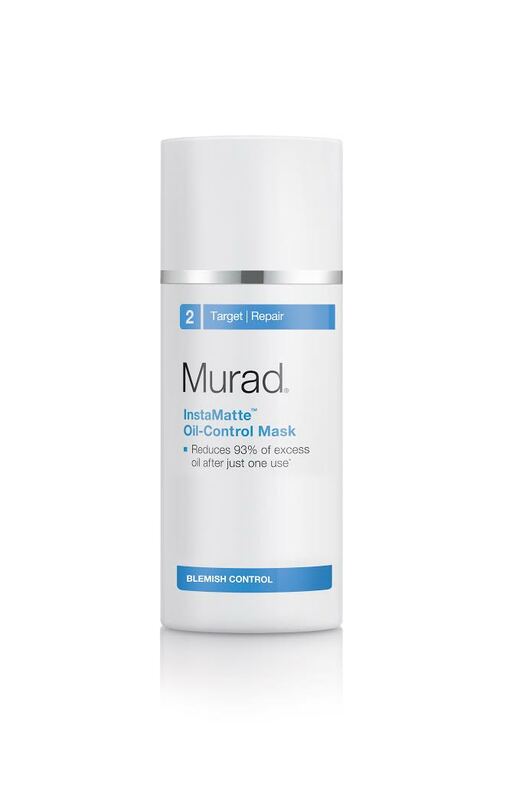 Check out Styletto Mag’s hottest solutions from Murad to help you achieve radiant, glowing skin – completely makeup free. 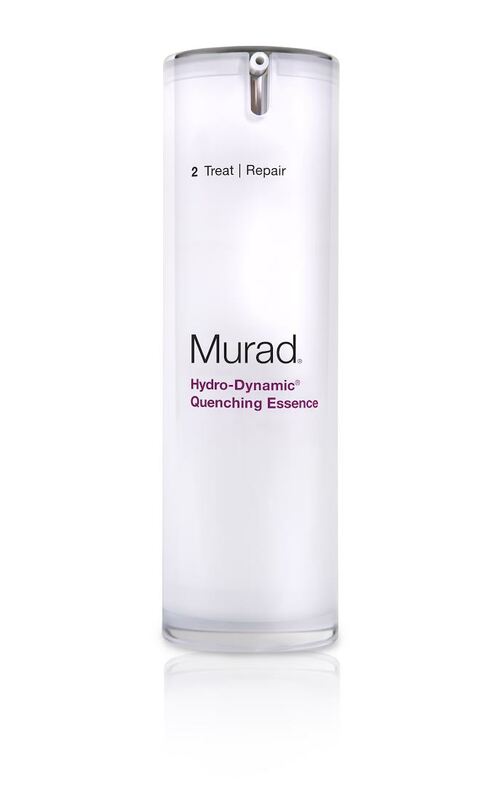 FEED thirsty skin with this powerful moisturising product from Murad. This works like a serum but glides on like a lightweight milk when used underneath your daily moisturiser. Using Mexican Blue Agrave Leaf Extract, this formula helps to smooth the skin and leave it feeling plump and soft for summer. Especially good for the colder, this packs a punch into your daily skin regime and keeps it looking youthful despite harsher climates. I’ve been using this for the last two weeks to hydrate my skin and have noticed smoother skin on my forehead (hallelujah) and not a blemish in sight. I also love the easy to use packaging – just one pump is needed daytime and evening before your usual cream. Your skin will thank you for this glorious product. A must have for winter. 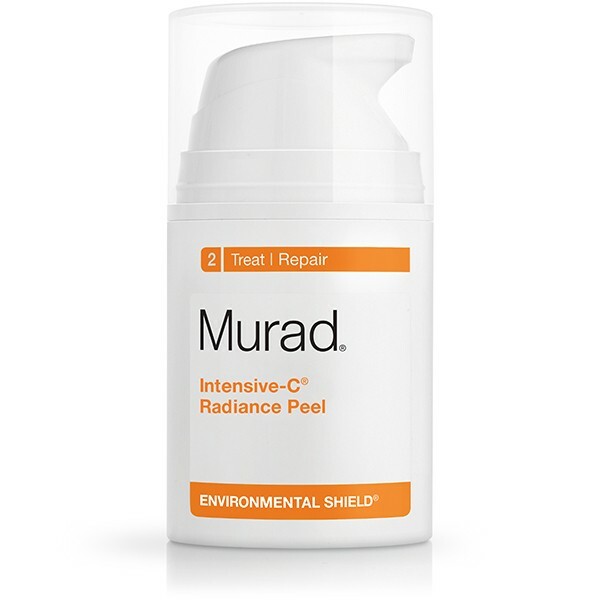 IF your skin is in need of some TLC, look no further than this radiance peel. Loaded with Vitamin C to help transform dull, lifeless skin into something far more glowing – this is the perfect once a week pick me up. Results are almost instant as you notice a more refined complexion with smaller pores and brighter cheeks. I also love the fact this peel is gentle on the skin and gets to work without using harsh chemicals. This is the perfect treatment to help prolong your holiday glow and keep skin looking perky all winter. QUICK beauty fixes are great for girls on the go. This oil-control face mask will improve blemish-prone skin in just three minutes. Delivered in a handy pump bottle, this is great for giving your pores a deep, invigorating cleanse. Using grapefruit and olive extract to tighten and refine the skin, it leaves a long-lasting matte complexion. Those suffering from oily skin will count this as a saviour as it dissolves greasy skin like magic. Unlike other masks which can strip the skin of moisture, this is gentle enough to also be used as a daily cleanser. Mix with water to create a gentle but effective daily cleanser and reduce 93 per cent of oil, after just one use! LOOK no further than this amazing treatment for an eye lift without the painful surgery. 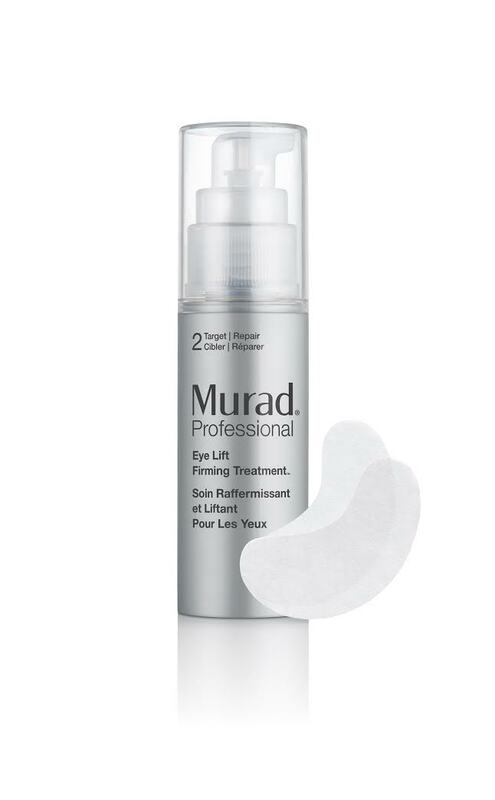 The first of Murad’s professional collection, this is one of the few products that actually works when it comes to creating younger-looking under-eyes in an instant. Featuring unique surface-filling spheres which plump and tighten puffy or ageing eyes, this will transform your face in just ten minutes. Rivalling its other often far more expensive counterparts, this simple to use but effective product can be described as nothing other than a godsend. Use this after a heavy night or simply as a pick me up when feeling tired. All you do is apply the slightly tingling gel to the under-eye area, pop on top the pads and kick back while having a cuppa. This will easily take ten years off you and leave you with smoother, brighter skin. Use two to three times every week to really make a difference.